We like to imagine that medicine is based on evidence and the results of fair testing and clinical trials. In reality, those tests and trials are often profoundly flawed. 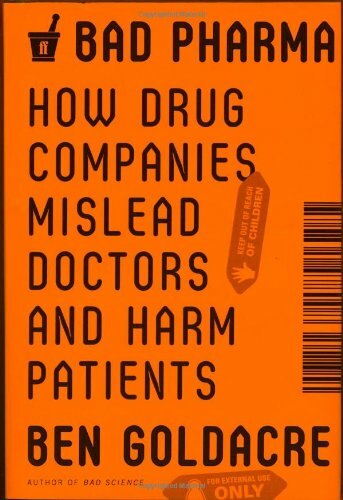 We like to imagine that doctors who write prescriptions for everything from antidepressants to cancer drugs to heart medication are familiar with the research literature about a drug, when in reality much of the research is hidden from them by drug companies. We like to imagine that doctors are impartially educated, when in reality much of their education is funded by the pharmaceutical industry. We like to imagine that regulators have some code of ethics and let only effective drugs onto the market, when in reality they approve useless drugs, with data on side effects casually withheld from doctors and patients.